Versatile, stable, rugadises GSM tracker system. 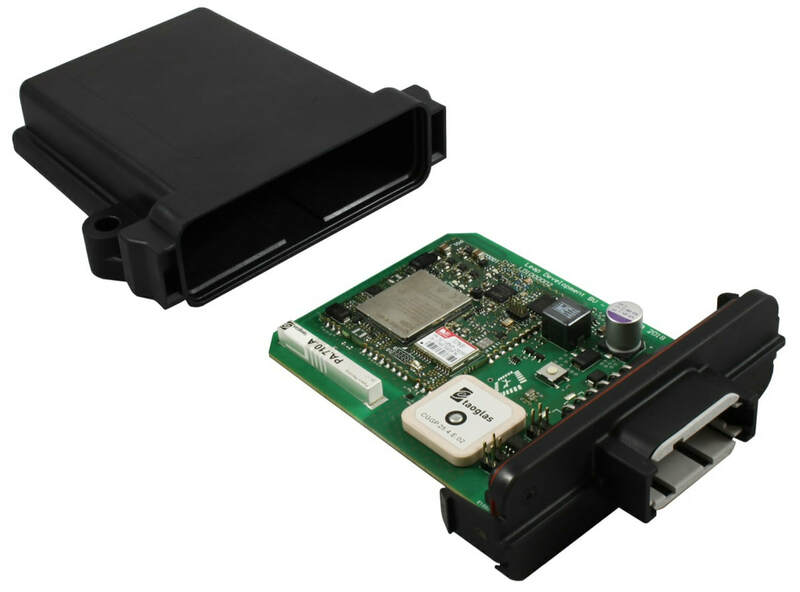 The Hiber-3000 is a cost effective and robust Hiber Transmitter with GNSS positioning. Robustness, Reliability, Long Lasting and a Low Cost price were the keywords during the design of this versatile device. There is a wide range of options available to accommo- date a lot of maritime applications. Only 1 communication provider for global coverage, thus maximum reliability. No roaming costs among providers, thus predictable costs. The Hiber-3000 transmitter was developed to get your (sensor) data from remote harsh environments onto your desktop computer. Special care has been taken in the selection of materials, the construction and the various mounting possibilities for optimum performance in a maritime environment. A wide range of options are available to fit most of the customer’s needs. Mounting is made easy by its clever design. The following images show rail (tube) and magnet mounting (magnets are optional).